One year ago I knew very little about Taiwan. It wasn’t even on our radar as a destination for our journey around the globe. While browsing through hotels on Trip Advisor, tourism advertisements and facts about Taiwan kept popping up. After the tenth advertisement, Taiwan captured my attention and I took my first look at the Taiwan tourism website. Immediately, I was fascinated by this small island nation that had way more to offer than I was ever expecting. Maybe I was expecting factory after factory, manufacturing toys for more developed countries, stamping “made in Taiwan” on everything. Instead, I learned that Taiwan is home to excellent hiking, modern cities, a fabulous food scene, and some of the world’s friendliest people. Taiwan interested us enough that we spent two wonderful weeks here, our final stop in Asia before heading south to Oceania. 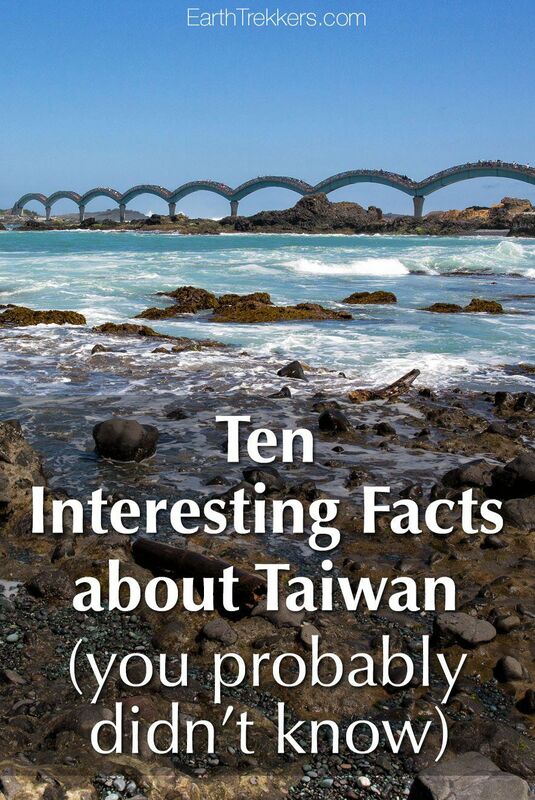 Here are some of the more quirky facts and unexpected things we discovered while in Taiwan. Tim and I were surprised by Taiwan’s beauty. 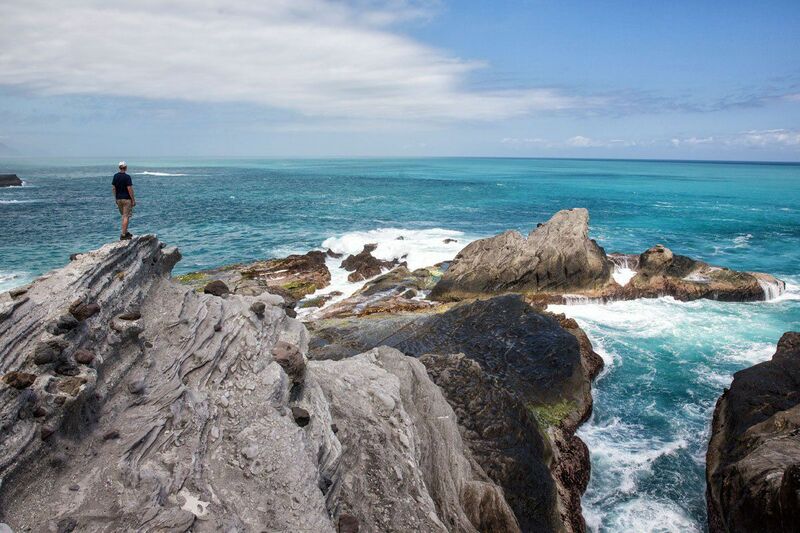 From the deep canyons at Taroko Gorge to the vistas of northern Taiwan from the Teapot Mountain hike to the stunning east coast of Taiwan, we were wowed over and over again. 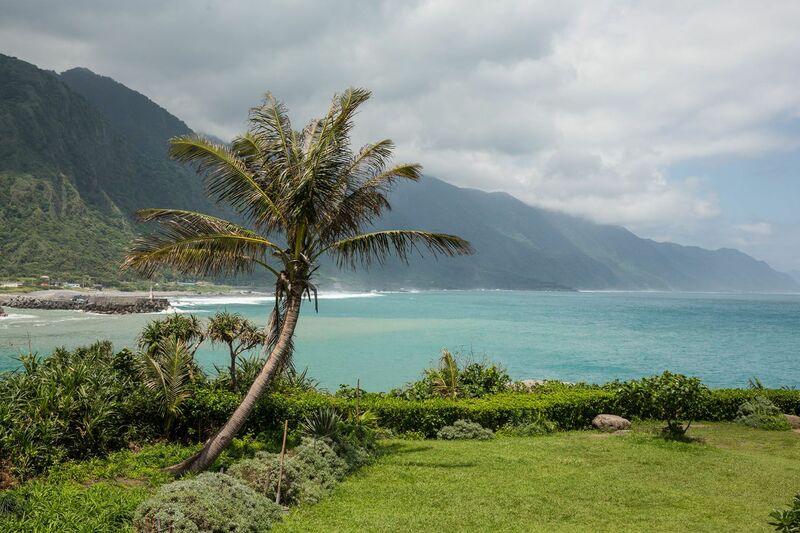 In many ways, Taiwan resembles a very small Hawaii. 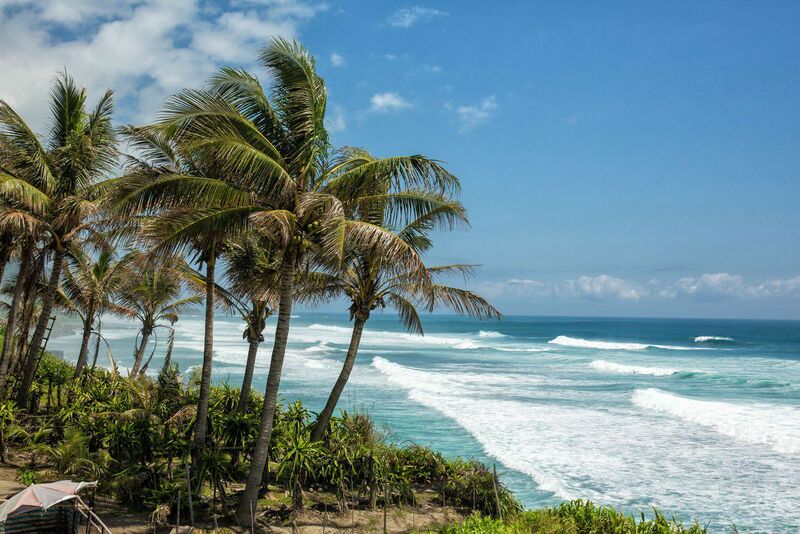 Crystal clear aquamarine water, palm trees, huge waves crashing on the beach, and the most delicious pineapple we have had yet (and that’s saying a lot!). We rented a car in Taiwan for six days, driving from Taipei in the north, along the eastern coastline, to Kenting National Park at Taiwan’s southernmost point, then back up the west coast to Tainan. It was a fabulous mini road trip. Renting A Car In Taiwan Is Super Expensive!!! By now we have rented cars in a lot of places around the world and Taiwan by far is the most expensive. We paid almost $100 a day just for the smallest car we could fit four people and our bags in, a Ford Fusion. Tim spent hours searching the internet for the best prices and this was the cheapest he could find. This was our first rental car since South Africa over six months ago. Having this freedom again was worth it. 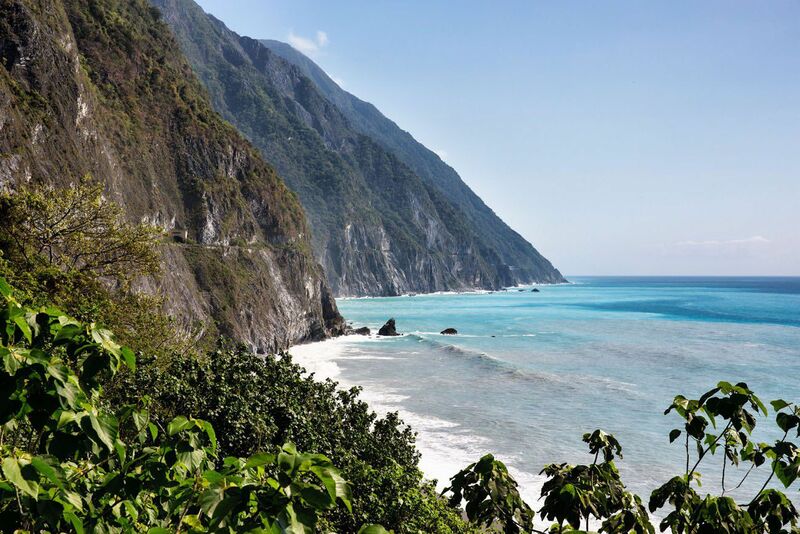 Yes, you can get around Taiwan with its excellent network of trains and buses, but to tour Taroko Gorge and the coastline the way we wanted to, a rental car was a necessity. By the way, like in the US, they drive on the right here and traffic rules are almost identical. Just watch out for the hoards of motorbikes on the roads…they swarm around cars like annoying flies or bees, always getting in our way, making driving a little more challenging for Tim. Ok, at home, I rarely set foot in a 7-Eleven. Groceries stores are easy to find and prices are much cheaper. In Asia, finding those big, well-stocked grocery stores are a rarity. This left us to do way too much shopping in 7-Elevens, Family Marts, and mini marts. In Taiwan, 7-Elevens are places to have sit down meals. Yes, you heard me right. After getting tired of wilted cabbage, strange hot dogs, rice, and numerous unidentifiable breakfast foods in China and Taiwan, we began having breakfast at 7-Eleven. Here, Tim could get his yogurt and granola, Tyler could get Nutella on bread, and Kara and I lived on cups of ramen noodles. This was so much better than pickled squid and rice congee for breakfast. We’d make our food, find a table, and watch the street scene as we ate our breakfast. Cups of ramen noodles are so different here and so much better. When you do find those well-stocked grocery stores, an ENTIRE AISLE will be noodles after noodles after noodles. Kara and I are really going to miss this at home. If you are walking down the street in Taiwan and you hear music similar to what an ice cream truck in the US would play, it’s a garbage truck coming to collect trash. People don’t just set their trash out on a Tuesday morning, waiting for it to be collected later in the day. Instead, the garbage truck blares loud, somewhat annoying music, letting everyone in the area know to gather their trash and take it out to the street. I don’t know what you do if you are not around during collection times…nothing like having to wait around for the garbage man to come by or else you will miss your chance. We have seen so many temples it’s not even funny, just ask Tyler and Kara. Just when even Tim and I felt no need to search out another temple to visit, we saw one that amazed us. Visiting Lungshan Temple in Taipei was an awesome experience, watching people chanting and praying, smelling the incense in the air. 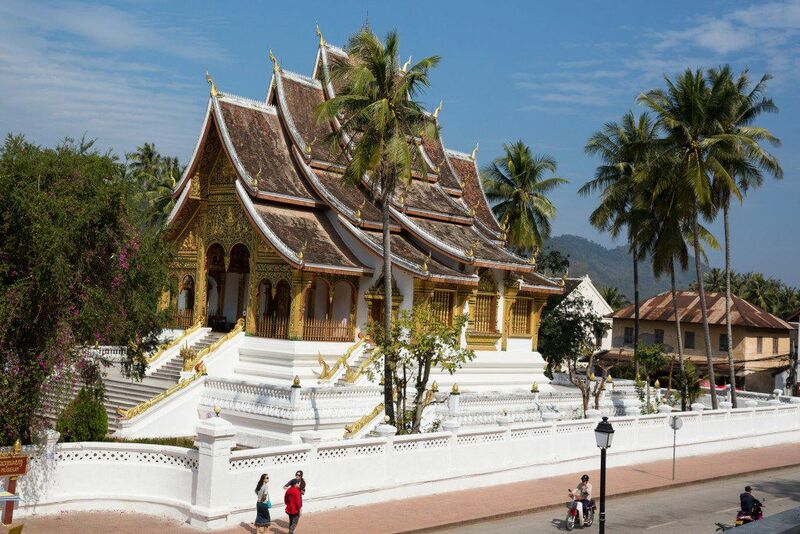 Even without setting foot in the temples, they look amazing from the outside. 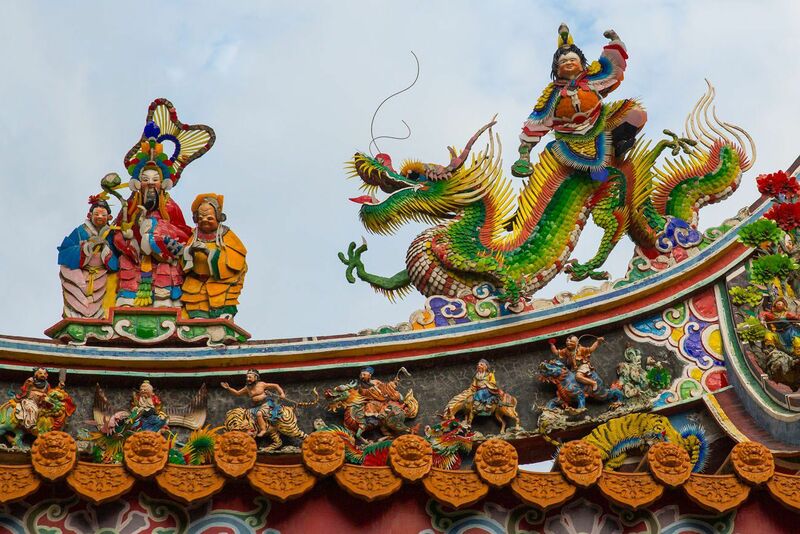 We love the Chinese architecture, the rainbow of colors on the roofs, and the most awesome looking dragons and wise men decorating the temples. 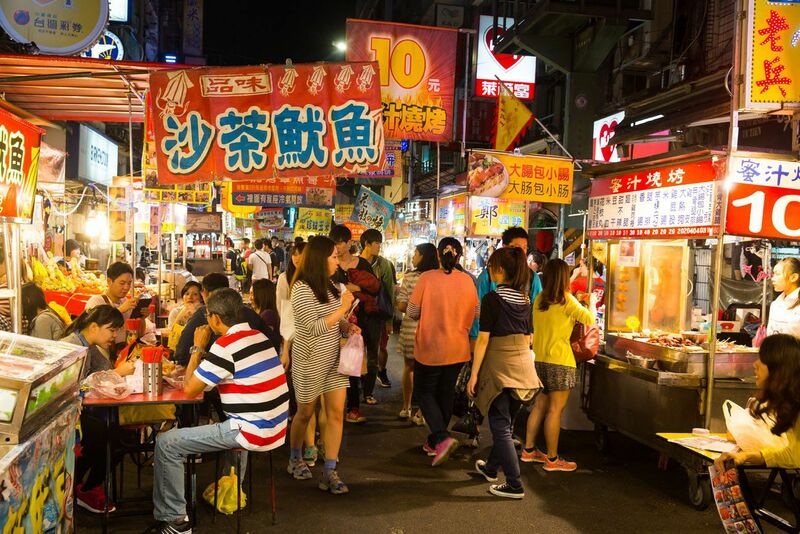 Taiwan is one of the best places in Asia to eat at a night market. The variety of foods here is amazing, offering something for everyone. For pickier eaters there is a variety of fresh fruit, sushi, noodle soups, and grilled meats. There are plenty of Taiwanese style foods, such as minced pork rice, dumplings, and more elaborate rice and noodle dishes. For those more adventurous eaters, there are pig intestines, pig blood soup (been there, done that! ), and stinky tofu. I loved wandering the night markets. 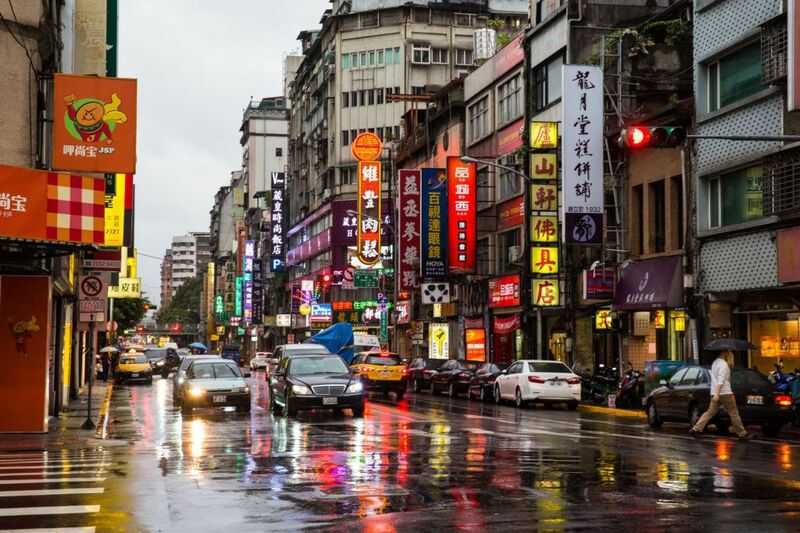 Where else can you try such a variety of foods as cheaply and easy as a night market in Taiwan? This was one of my favorite things about Taiwan. 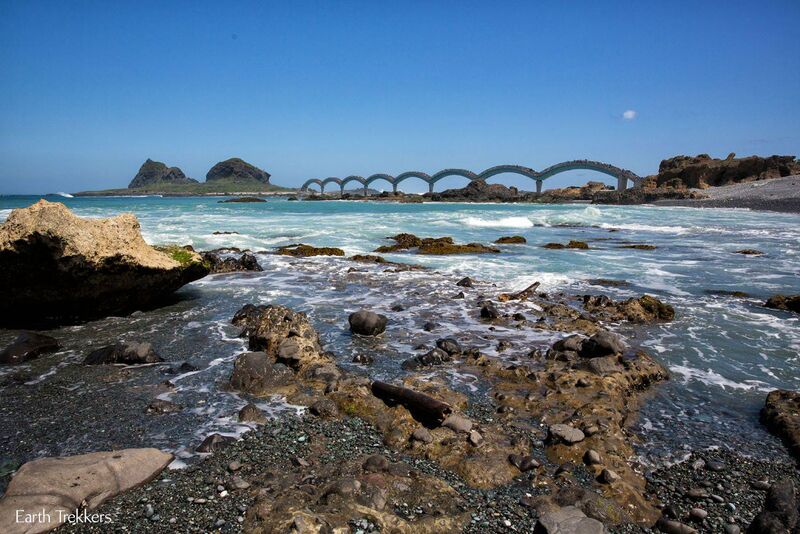 This was another reason Taiwan made our must see list…hiking. During our two weeks we only got to visit Taroko Gorge and Teapot Mountain. 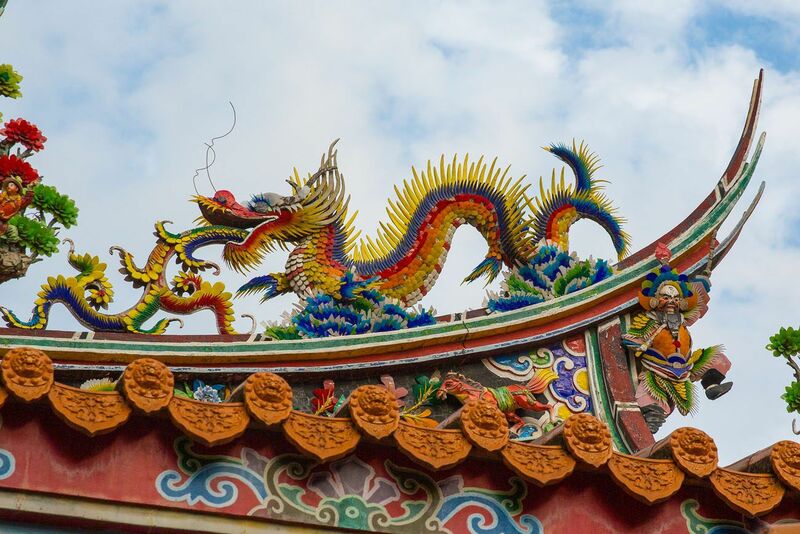 Both were fabulous, but there is plenty more to explore in Taiwan if we ever come back. 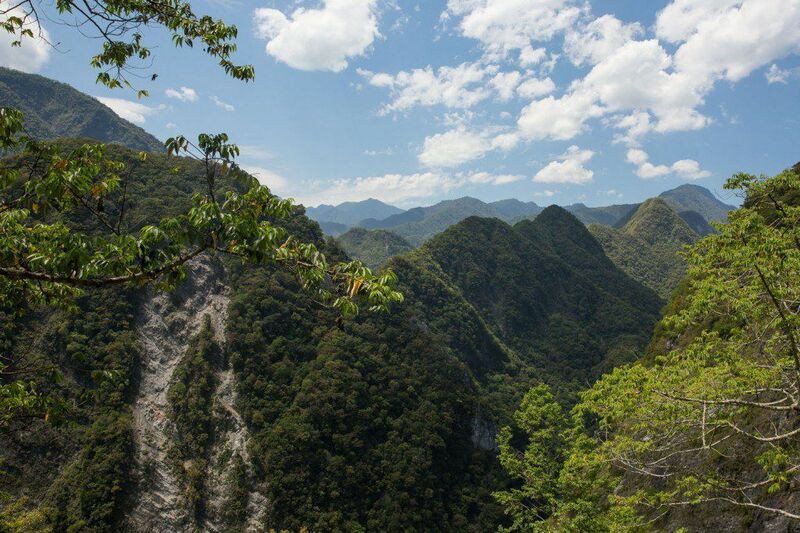 In Taroko Gorge there is a hike called the Zhuilu Old Trail, a hiking trail that scales the sides of the mountains near the summit, offering awesome views of the Gorge. We were unable to do this as we could not obtain the necessary permit for the hike. This hike has to either be done as a tour or a Taiwanese citizen has to be a member of the hiking group, both of which were obstacles for us. There is also a two day hike to Yushan Mountain. This is the highest point in Taiwan, another very worthwhile hike to add to our list to do one day in the future. First you ask, what is stinky tofu? Stinky tofu is tofu that has been allowed to marinate for several hours in a brine of vegetables and shrimp that has been fermenting for six months or more. You can smell the food stalls selling stinky tofu before you even get to them. It smells like vinegar mixed with food way past its expiration date. Street hawkers have been fined for breaking air pollution laws. Yes, we tried it. Did we like it? Nope. Tim and Kara had a hard time just swallowing their bite and Tyler completely passed on eating it. I ate some but can say that it was a bit on the nasty side and nothing I ever have to eat again. Tim said that he’d eat another tarantula before eating stinky tofu. The taste is less overwhelming than the smell, but does taste like food gone bad. 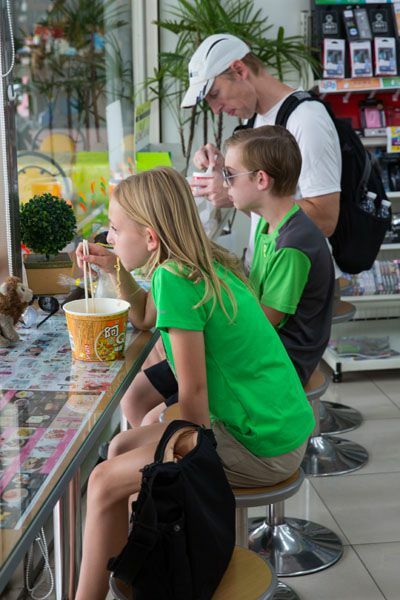 As we choked our small bites down, we watched as people around us gobbled up stinky tofu like it was French fries or chocolate ice cream. In Asia, women want fair skin and they will go to great lengths to avoid sun exposure on their skin. Here is where the mighty umbrella comes in. On a sunny day, sidewalks are filled with people carrying their umbrellas, keeping the sun off of their faces and their bodies cool. We even saw people hiking with an umbrella in their hand. For us, crowded sidewalks with people carrying umbrellas became a game to not get our eye poked out by a rogue umbrella. The fight against the sun does not stop here…in ninety degree weather, women will have zero percent of their skin exposed, wearing a hat, sunglasses, face wrap, long pants and long sleeved shirts, as well as gloves. This isn’t unique to just Taiwan, we saw it all through Southeast Asia. This was even more noticeable in Vietnam. OK, we finally felt like we were back in civilization when we learned that Kenting National Park was the site of just not any old run-of-the-mill triathlon, but an Ironman sponsored 140.6 mile ironman-distance triathlon. To triathletes such as Tim and I, this was thrilling news, and even more reason to visit Kenting National Park. We missed seeing the inaugural race by a mere seven days. It was in the high 80’s with a heat index of almost 100 degrees while we were there, with high winds and a hilly course. 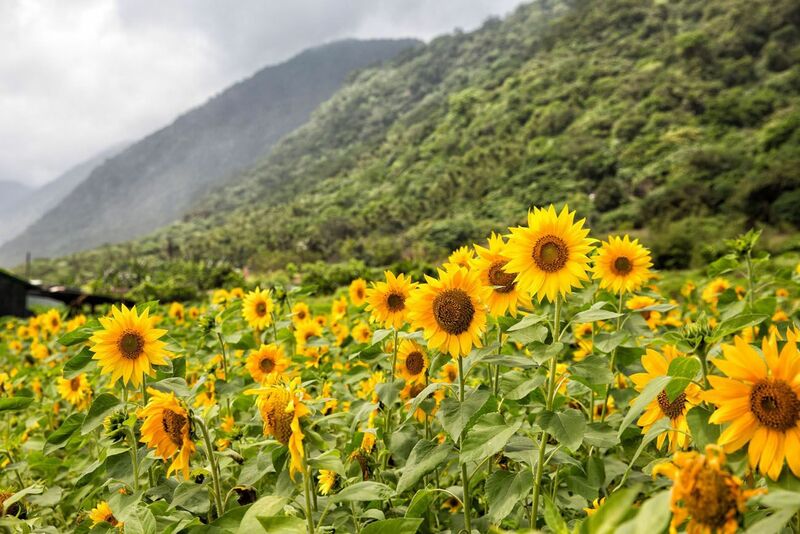 Once again, Taiwan is reminding us of Hawaii. Taiwan is full of surprises. 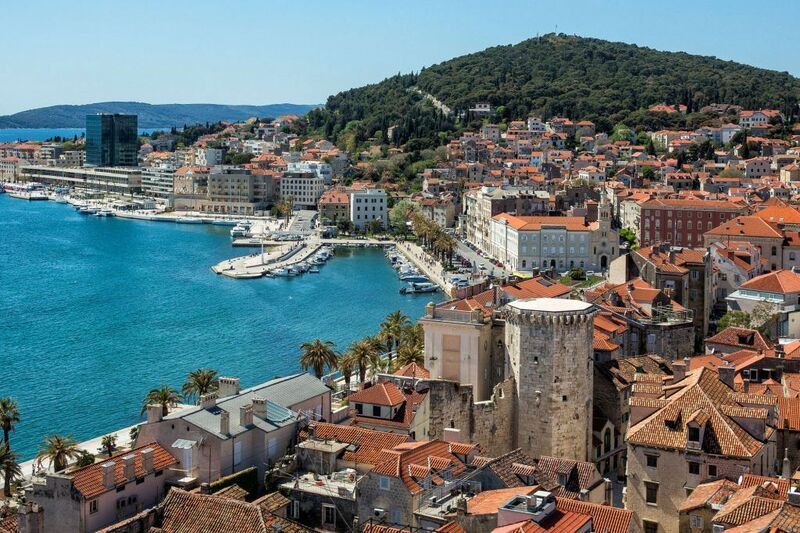 It’s a fascinating country to visit, filled with amazing views, modern cities, and world-class hiking. Come see for yourself! I love to read your visit to Taiwan, which is where I come from. There is a misspell in one of the hiking trails you mentioned : “Zhuilu” Old Trail starts with Z instead of J.
I have a suggestion for your trip about you can send out your schedule to Website, and request someone(it may be an enthusiastic person or organization) help you to book hotel, rental car even airplane ticket, and you can give them a speech about your trip or introduction American culture what you thought. You will gain many relationship besides the trips and it can be save some dollars. 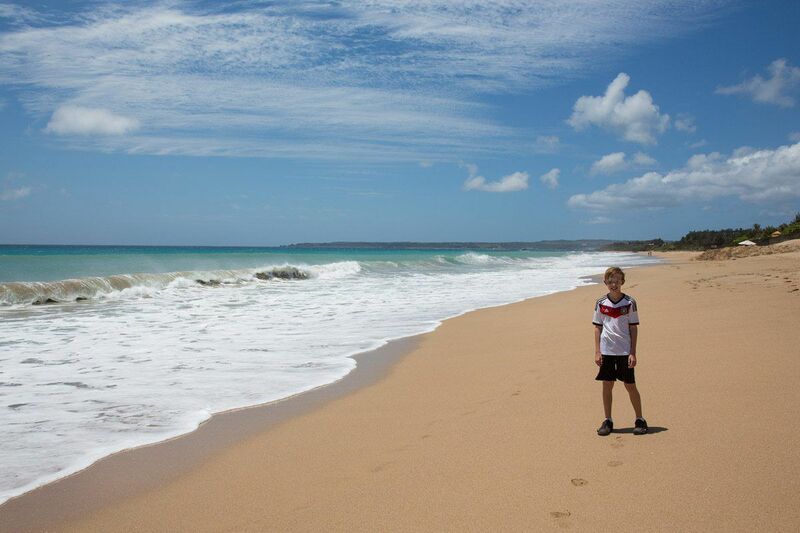 so happy your family enjoy the trip in my country : ) thank you for this amazing article. Thank you for this beautiful post on my home country! Love the photos. Hope you got a chance to go strawberry picking too! I’m so glad you guys liked Taiwan! I just watched the video of you guys trying the stinky tofu– hilarious– but you’re missing the pickled veggies that I think are essential to the stinky tofu experience 😛 My boyfriend has valiantly tried stinky tofu each of the three times he’s gone with me to Taiwan, but he’s never come around to it either. I haven’t done that much hiking in Taiwan, but you’ve inspired me to do more the next time I’m there. Ha ha! At least your boyfriend has tried it 3 times! Tim disliked it so much that I doubt he will ever try stinky tofu again. 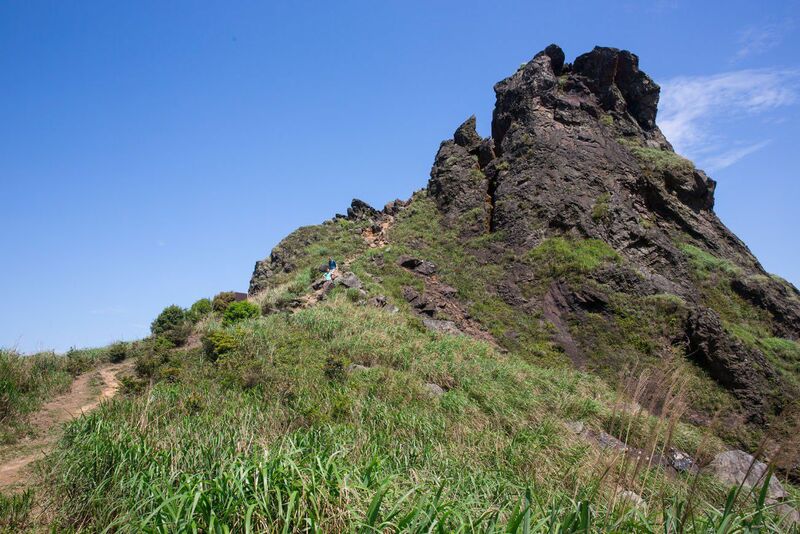 Taiwan was awesome…definitely do that Teapot Mountain Hike and if you do the Jhuilu Old Trail, let us know how it was! Love the pic eating breakfast in 7-11 cos i can see the lovely faces i m missing so much!SOOOO thrilled to hear that you enjoyed your stay in Taiwan!BTW,I love stinky Tofu,hahahaha! Hi Celine! 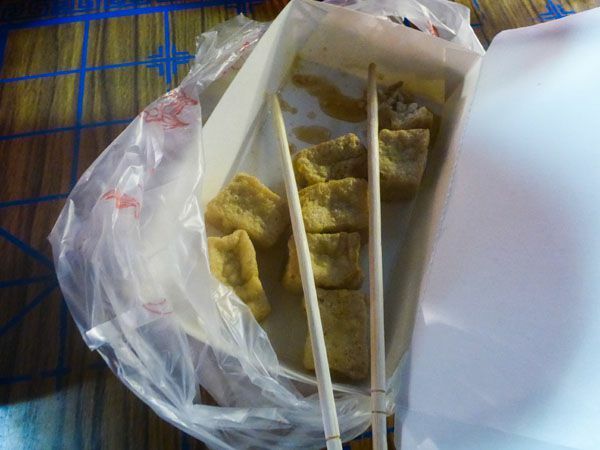 I am amazed at people who can eat stinky tofu! Maybe it is an acquired taste?! We miss your lovely face too! hmm…I really don’t think stinky tofu smells as bad as blue cheese….having said that, I’m still not a fan of blue cheese despite being living overseas for 6 years and marrying to someone who loves blue cheese. Not converted ⋯yet?